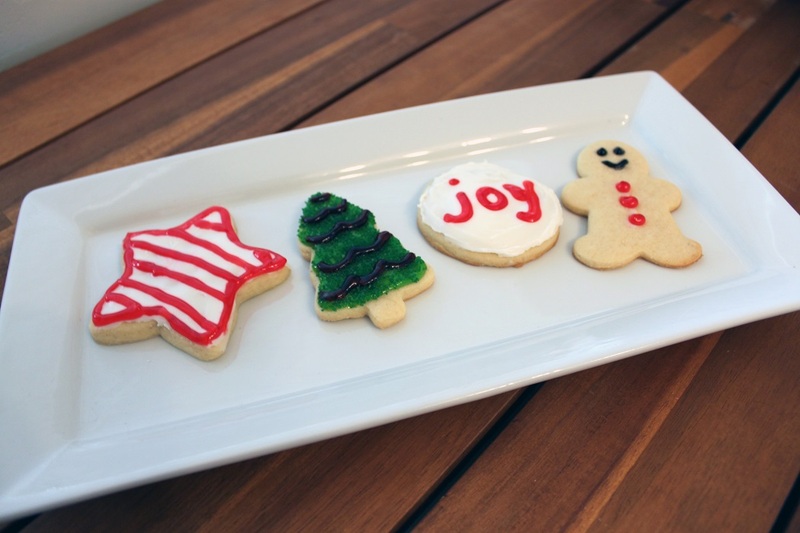 The holiday season is among us and one of our favorite holiday traditions is baking Christmas cookies. 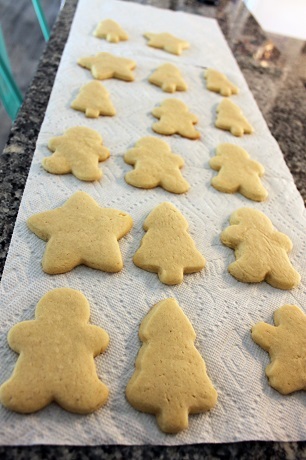 And lucky for us, our talented SVdP kitchen staff makes the most delicious Christmas cookies! So, to celebrate the season of giving, they wanted to share their recipe with you. 1. 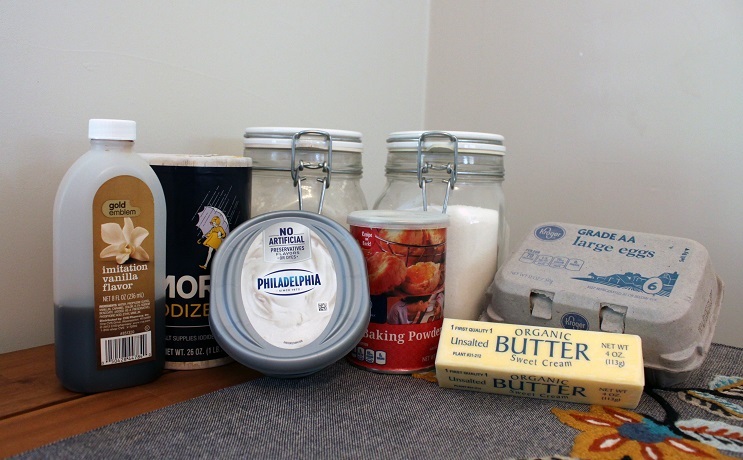 Mix together flour, baking powder and salt in a bowl. Set aside. 2. In a large mixing bowl with paddle attachment, mix butter, cream cheese and sugar until fluffy. 3. Add egg and vanilla. Mix to incorporate. 4. Add dry ingredients from the separate bowl (flour, baking powder and salt). Mix together to incorporate. 5. Remove dough from bowl and cover with plastic wrap. 6. Refrigerate for an hour. 7. Preheat oven to 350° (conventional oven) or 300° (convection oven) and remove dough from refrigerator. 8. 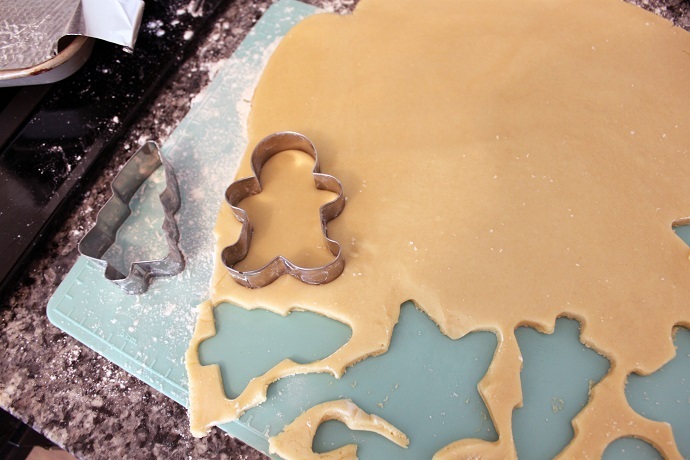 Remove dough from plastic wrap and roll out dough to ¼ inch thickness. 9. 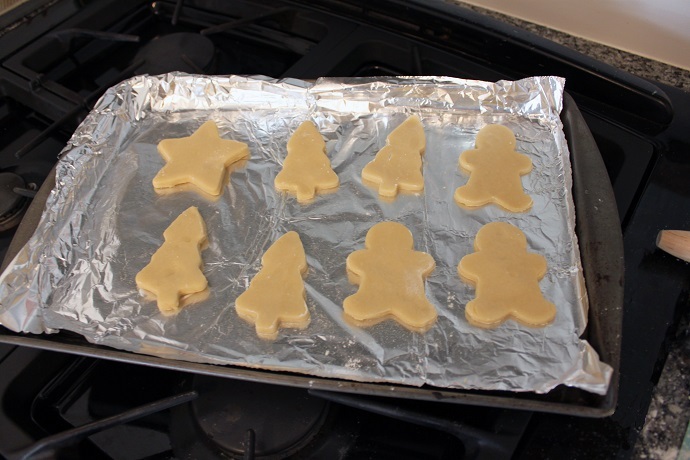 Cut cookies into desired shapes and place on parchment lined sheet pans. 10. Bake for 8-10 minutes, rotating pans after about 5 minutes. 12. 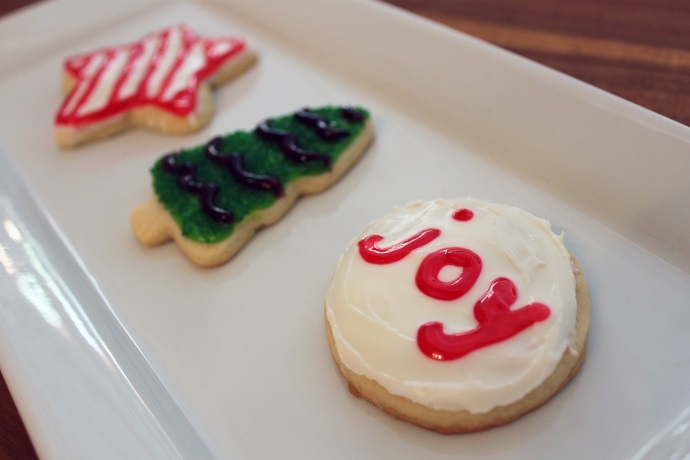 Decorate with your favorite frosting, sprinkles and more. Enjoy! Happy Holidays from all of us at St. Vincent de Paul.